please give us call or send us an email. 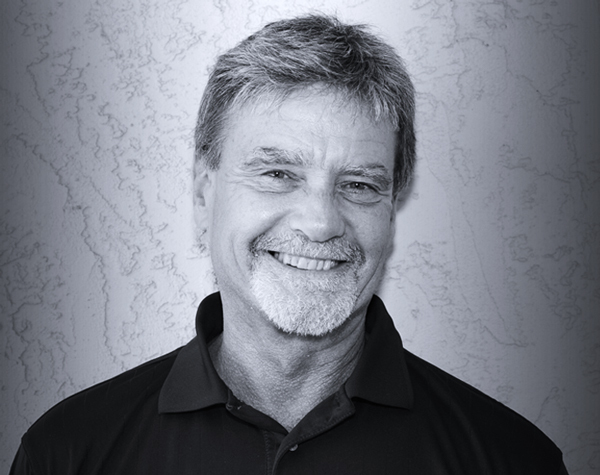 Gordon is a veteran of 30+ years in the architectural specialty product industry and has owned Grant and Associates since 1989. 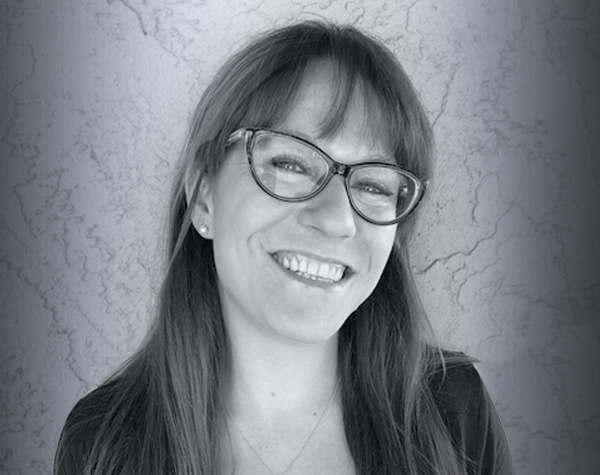 Jo is a local San Diegan with experience in the lighting industry since 2012. She has earned her Bachelor of Arts Degree from San Diego State University with an emphasis in Interior Design. Jo's areas of specialty at Grant + Associates include Estimating, CAD Design, and Internal Sales. 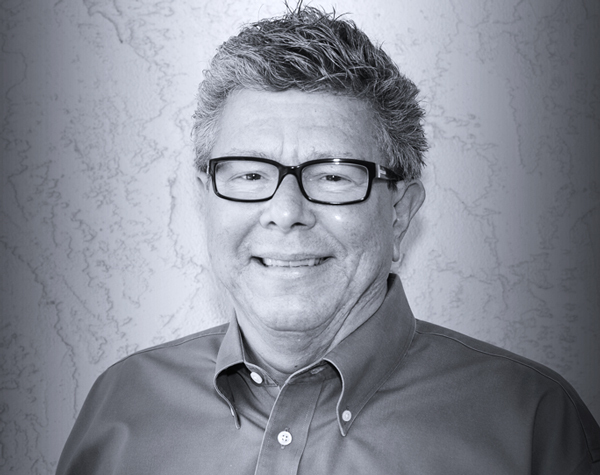 Greg joined the company in 2013 as Director of Finance and Administration. His background includes 30 years of service in public accounting and private industry in California. In addition to his work with CPA firms and small business, Greg has served on a number of non-profit boards in the San Diego area. Alix is native to San Diego and is currently in the process of completing her Bachelors of Science degree. 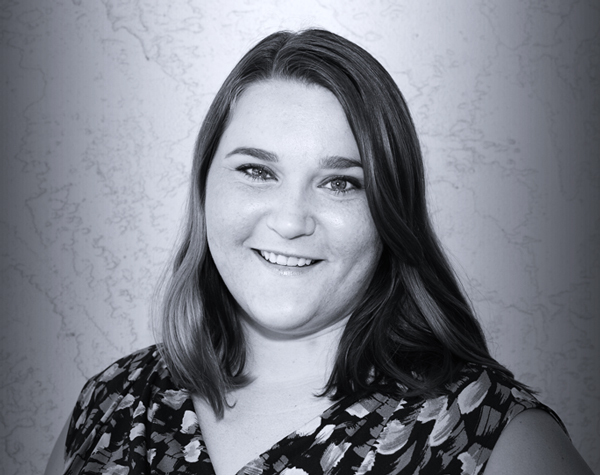 She joins the team as an inside sales & administrative assistant. Her background is in retail, customer service and administration. 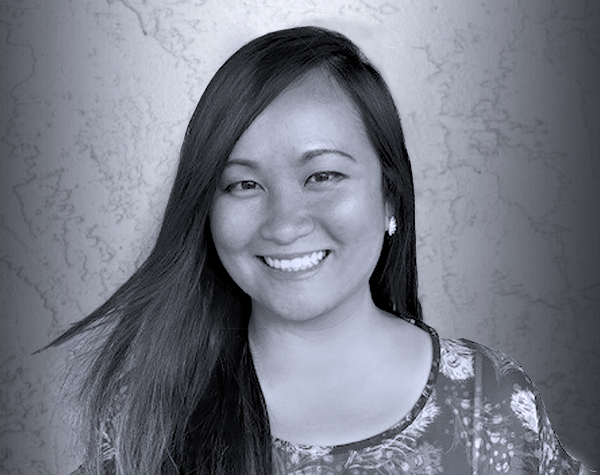 With 9 years of experience in commercial lighting design and her background in architectural design, Kesinee brings technical skills and knowledge to Grant + Associates. Her passion in lighting helps create well- rounded design solutions for various types of projects. Have a Question or Request? We would love to hear from you.